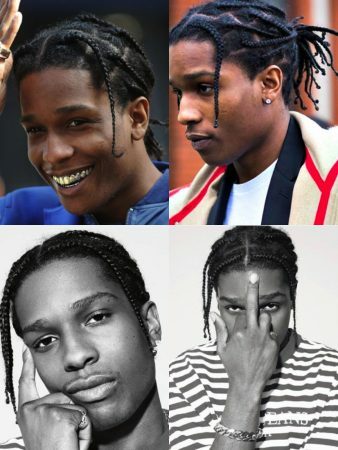 ASAP Rocky is known for his cool hairstyles that he changes from time to time! The record producer and rapper and popular hip-hop icon has been recognized all over the world for his style and music. 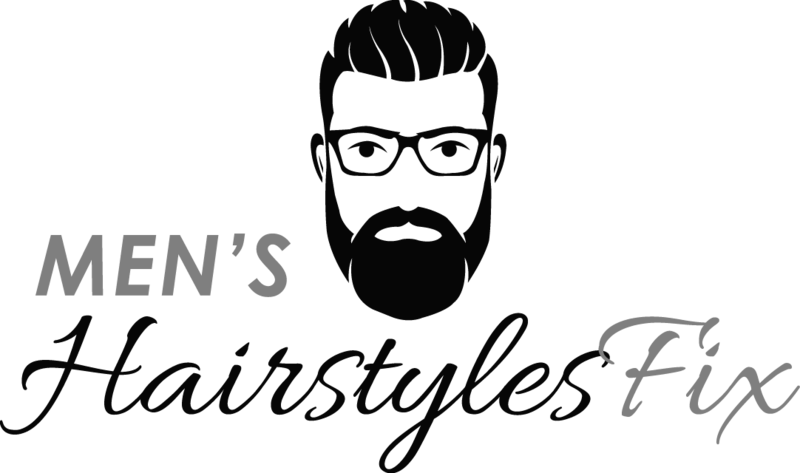 He is famous for his braided hairstyles – including cornrow and box braids – a combination ideal for men looking to achieve a casual but stylish hairstyle. It can work perfectly on jeans and hoodies. 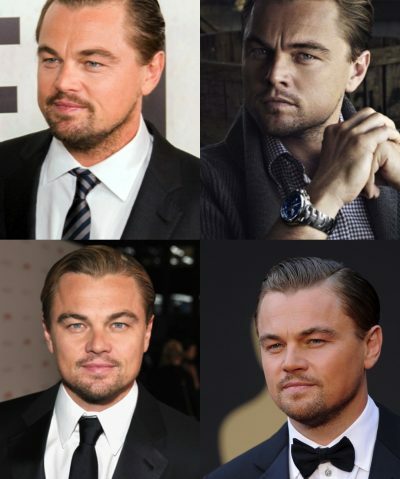 The style can also be worn on celebrity and red carpet events. 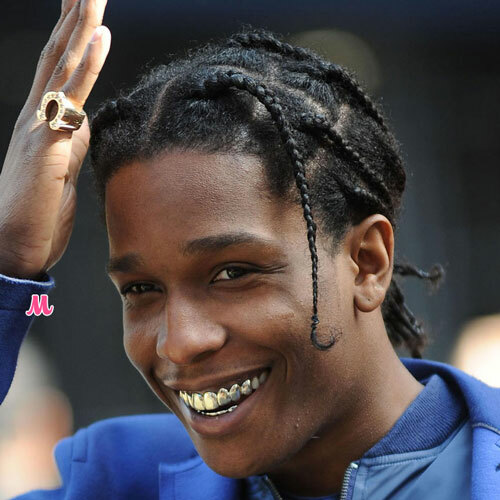 Check out the following for some of the best ASAP Rocky hairstyles. Who would not want to wear the hairstyle? It is less maintenance and clean looking. ASAP Rocky is in the center and front of many events and functions, including his modeling gigs. 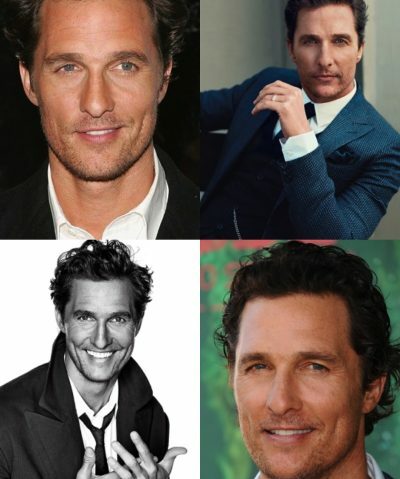 His loose braids are all over music videos and fashion magazines. 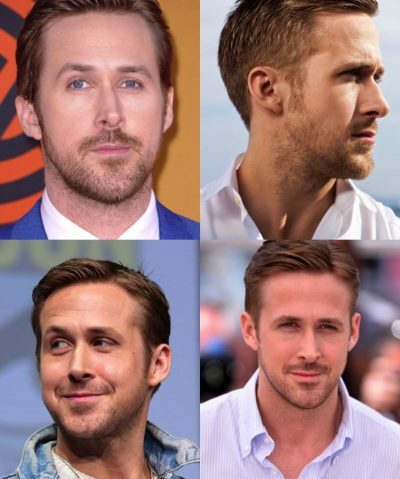 The hairstyle is practical to wear and is versatile for all occasions. 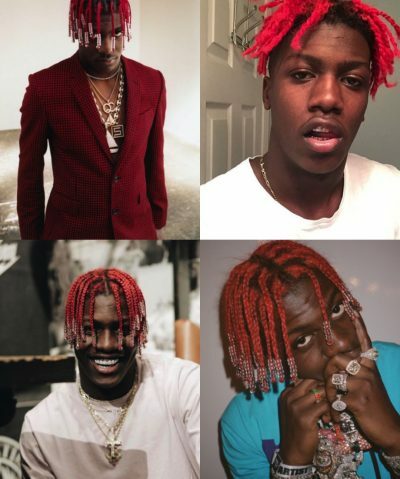 It is one of the most loved ASAP Rocky hairstyles copied by young men who dare to look different and accentuate their facial feature! The hairstyle stays out of your face, making it the ideal braids hairstyle for athletes and gym goers. You can just set and forget it. 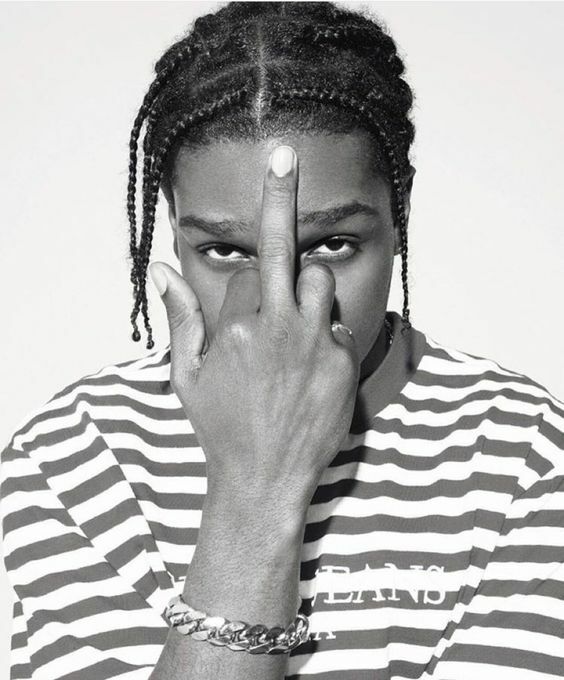 ASAP Rocky also styles his hair with parted cornrows that look amazing. This type of braided hairstyle extends to the back of the head. 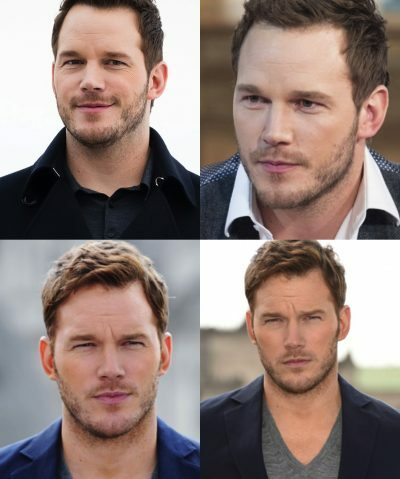 The parted style is now coming back. And if you would add a bandana, you will definitely look edgier and more stylish. It will also remain in place if you’re working out. 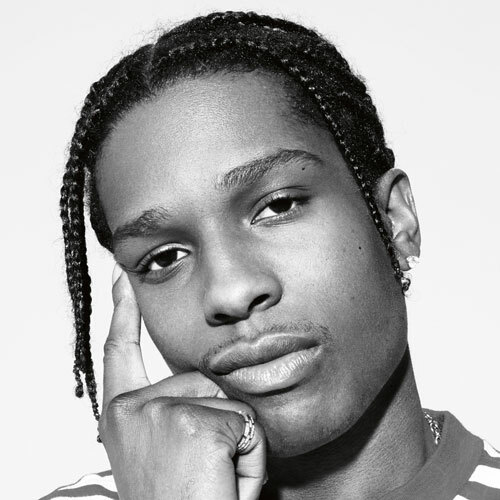 ASAP Rocky changes his hairstyles from time to time, and that makes him an instant fashion icon among African-American men who are looking for hair inspirations. 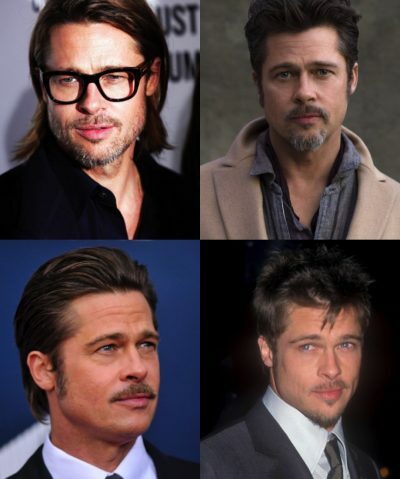 Generally, you may opt for the shorter Rocky version of the T braids or the longer one based on your heart’s desire. If you’re looking to hide your crowning glory for a day when you just feel like doing it, you can style hair with the ball cap braids, which are unique and stylish at the same time. No one would even notice that you’re hiding your hair for the day. You can also use it to enhance your look and fashionable outfit. 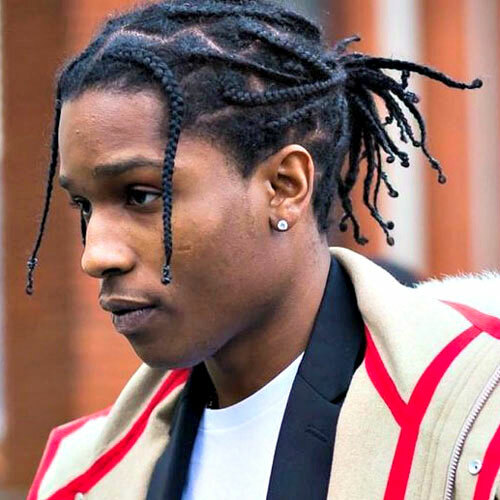 Do you want to achieve ASAP Rocky hairstyles? Go ahead, choose from these different braided hairstyles and get that instant celebrity look you have always been dreaming of and wanting to wear for yourself today!